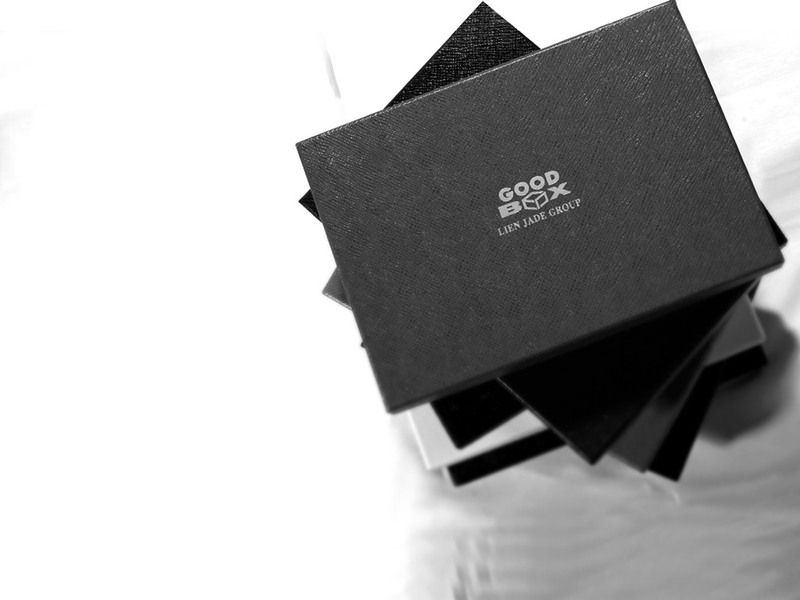 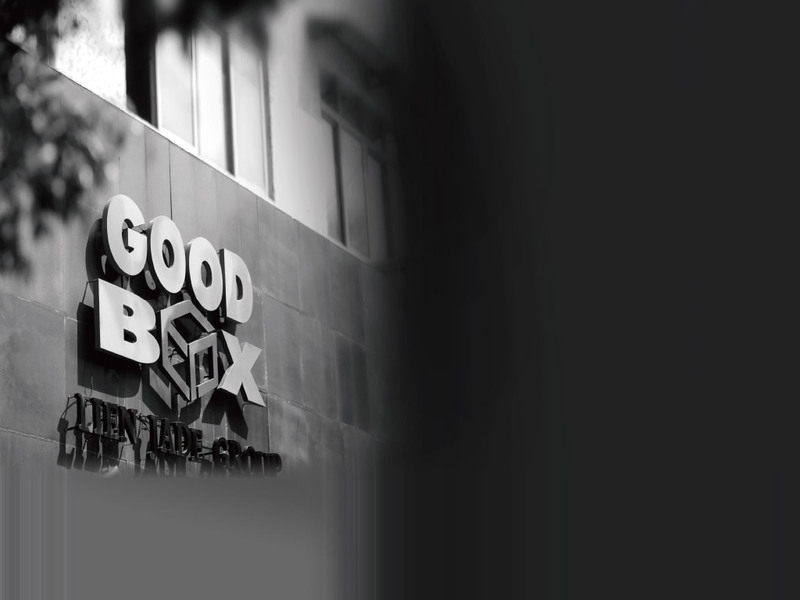 Founded in 1984, GoodBox Group is a Taiwan based company that has 30 years of experience in providing printing and packaging solutions. 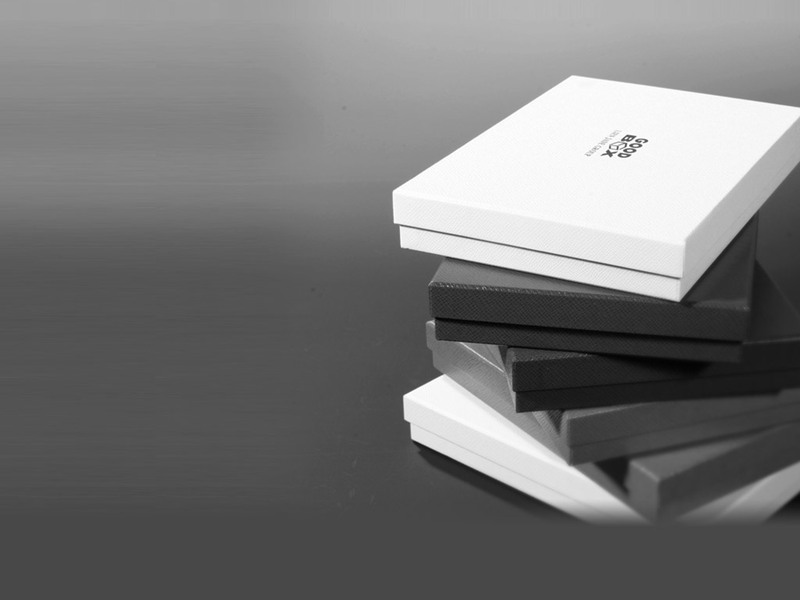 We are the leading pioneer in the field, operating an all self-owned global service network in China, Vietnam, India, USA, and Dominican Republic that is continuing to expand. 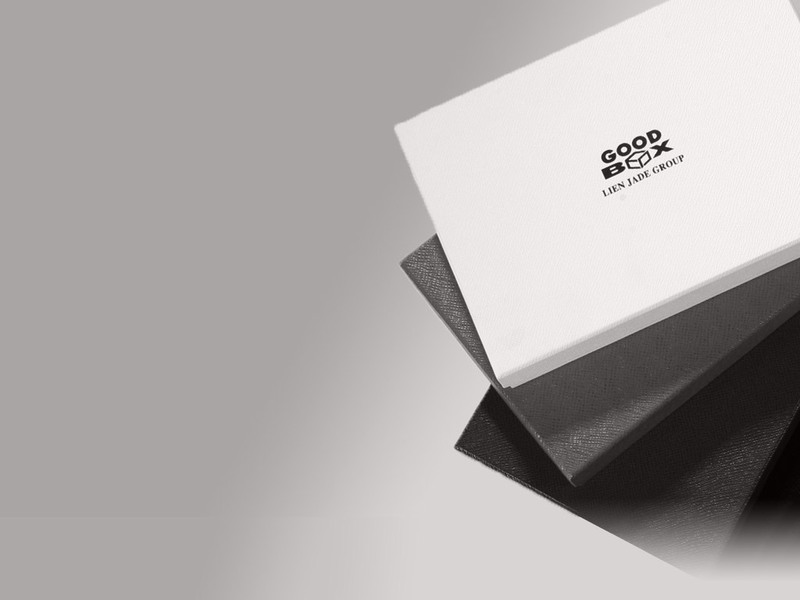 Our priority is to provide the best services, products, and advantages to your packaging needs effectively and efficiently.